Sleep has long been a nemesis for many. Aaah, the bed. King, Queen or Double? Double bunk or single twins? Headboard or not? 300-thread count or plain old cotton? Firm mattress or super soft? What will work the best for you, and if you have a partner, for them too? Will the children be happy with a bunk, or will they want a zooty car bed? We understand that your bed is your blessing at the end of a long day. We understand that when all is said and done, this is the place you end and start the day. It should be perfect. It should be that one place you know you can just be yourself and float away into lulla land. 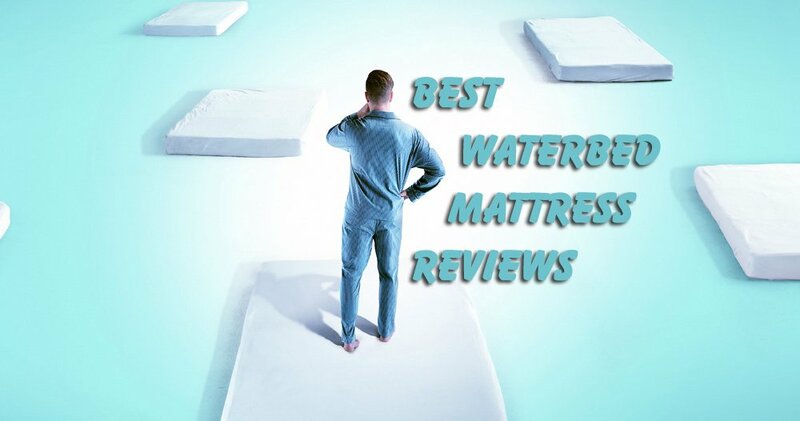 Ensuring you make good and sound choices when it comes to beds, is paramount. Here, at Homewares Insider, we aim to make those decisions easier for you. We have taken the time and energy to research all there is to know about beds. All you have to do is know what you prefer or what your deal breakers are, and simply choose from one of our selections. Things to consider would be – the available space in your bedroom area, your health issues or requirements, whether you need extra storage under the bed, what pillows are best for your head, what mattress will work well with your body shape, sleep position and health problems, will you have it delivered or will you collect, and what your budget is. Too much to consider? Well, consider this. 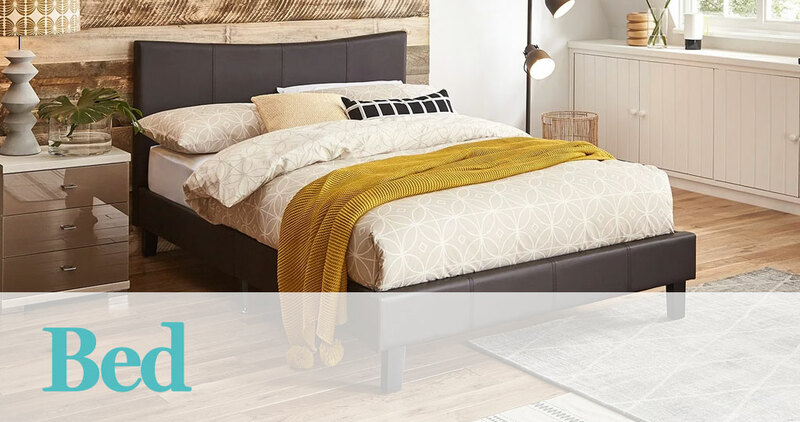 A well-thought out bed buy can see you utilizing the same bed, including mattress, for up to 10 years. A bed should be considered an investment in not only your life but your health. We will end up sleeping up to one third of our life, so make sure you choose the right sleeping partner. 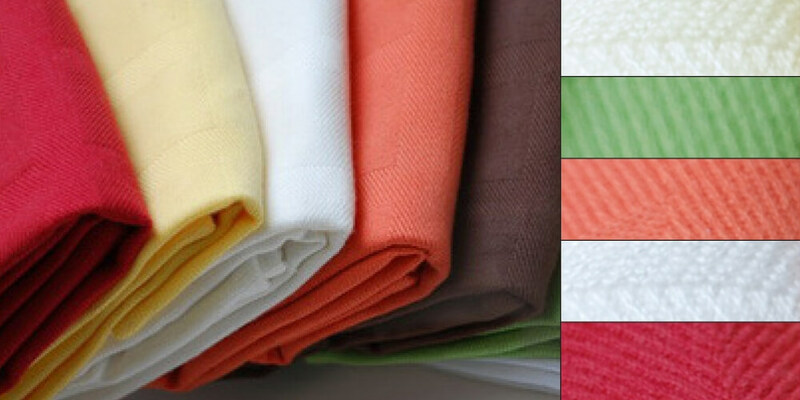 What is Microfiber Bed Sheets?